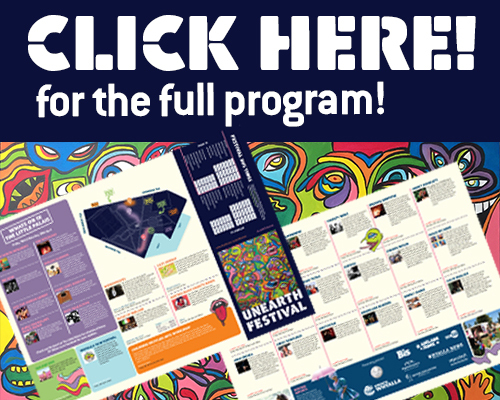 uneARTh Festival's 2019 Program is out! Find out all the latest news on the uneARTh Festival! Check out who, what, where and when it is all happening at the 2019 whyalla unearth festival! It’s all on Friday, April 19 - Sunday April 21 in the Ada Ryan Gardens and it’s FREE to see all the entertainment. That’s no charge to get in, nada, nothing … just turn up and enjoy the fastest growing event in South Australia – here in Whyalla! For more info click on the tiles below! The Rainbow Run has become a highlight of Whyalla uneARTh Festival. See how you can get involved in this year's event on Saturday, April 20.